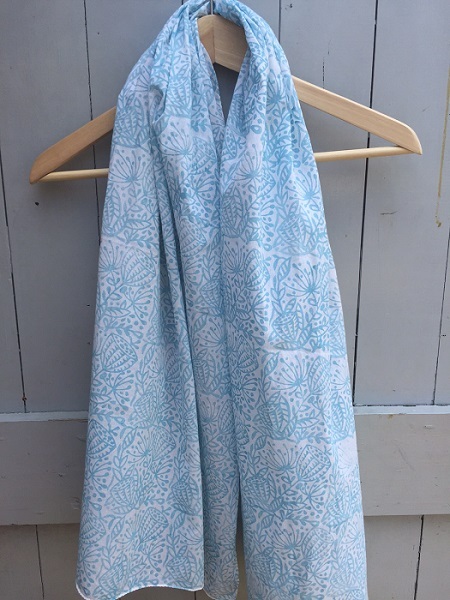 Brushed Cotton White Scarf, available in 3 different lengths. 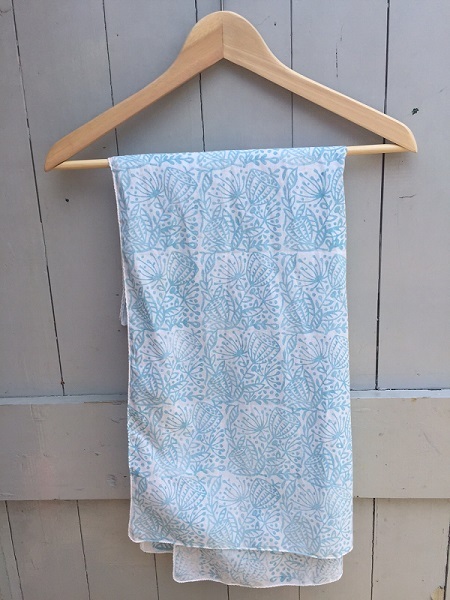 Perfect for Block Printing, Dyeing,Stencilling and Embroidery. 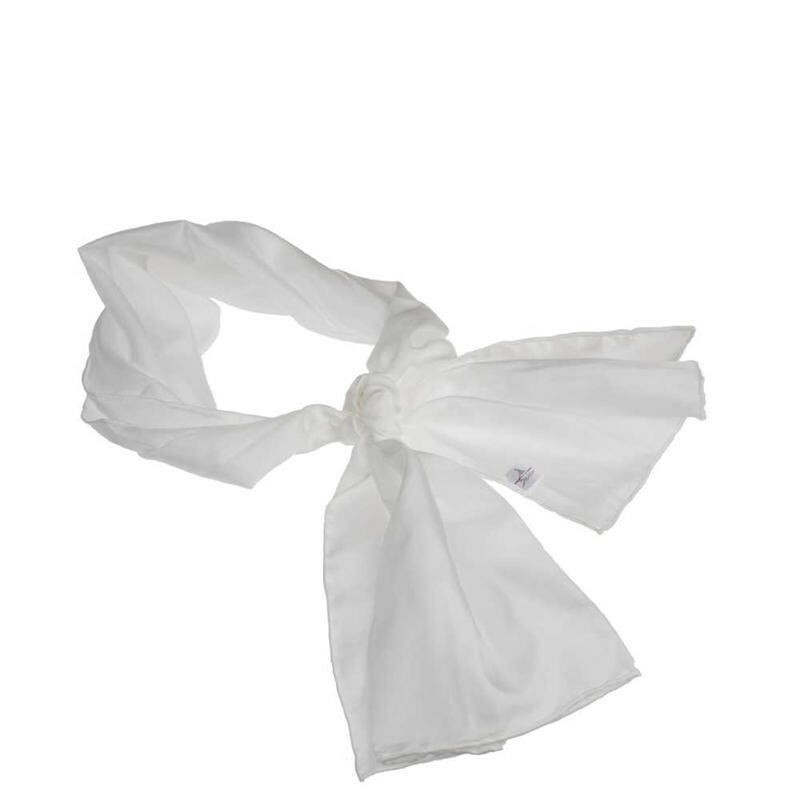 Blank white brushed cotton scarf, available in 3 different lengths. 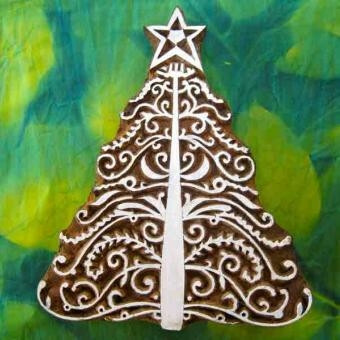 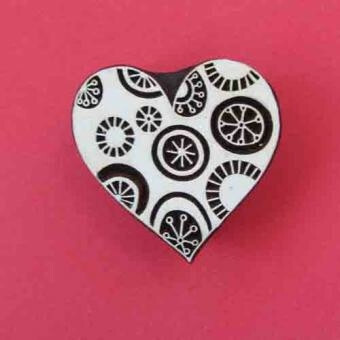 Great for Block Printing onto, makes a wonderful present for someone or personalise for yourself. 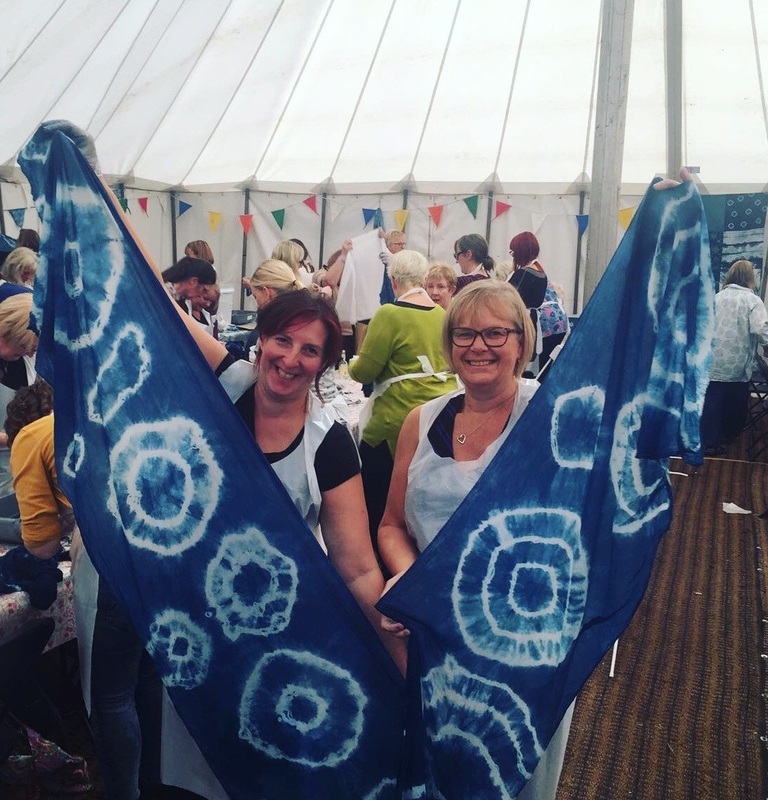 Also looks fabulous Indigo Dyed with Shibori techniques.